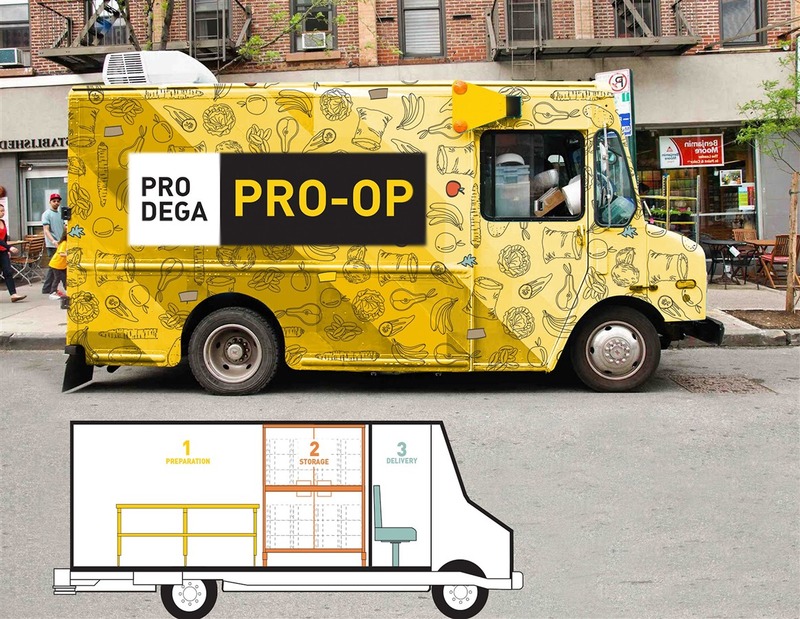 Prodega is a service for bodega owners in Central Harlem and The Bronx that seeks to incentivize the sale and consumption of healthy foods. 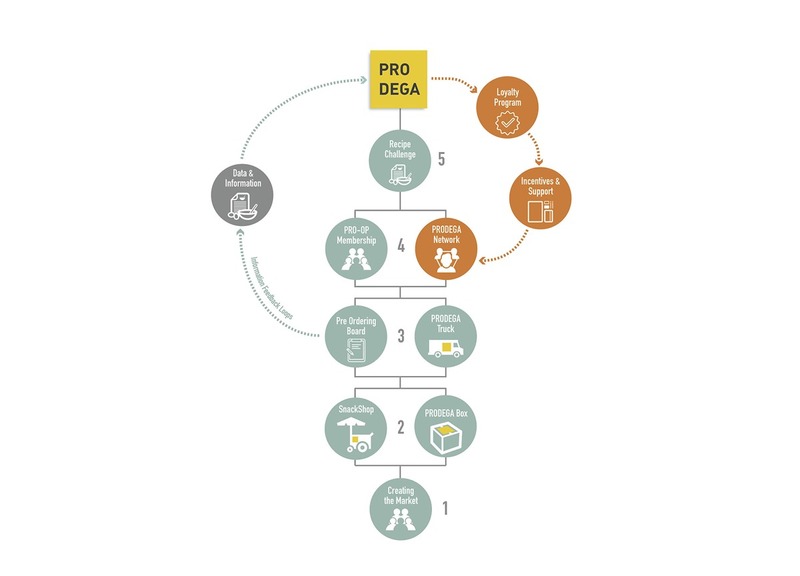 Prodega aligns the needs of key stakeholders by addressing both supply and demand in order to create systemic change towards the well-being of customers. 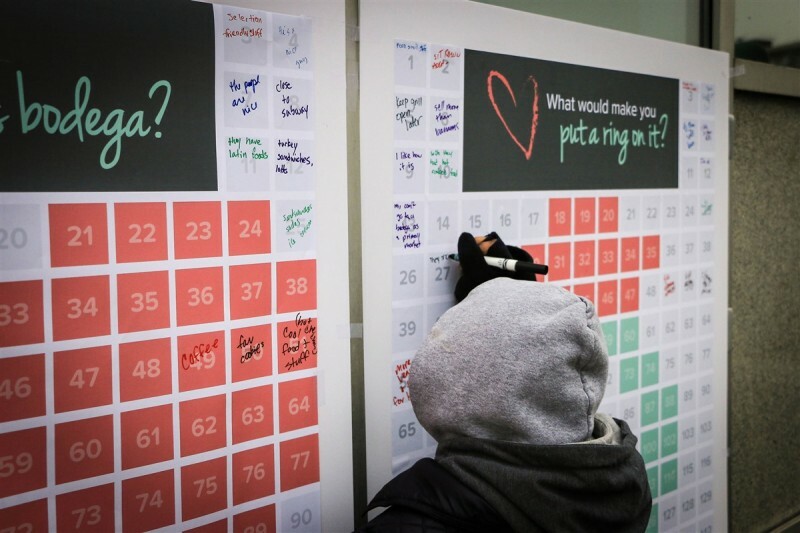 Unlike other healthy bodega initiatives, Prodega targets the service providers who have greater influence over what is available in the community. 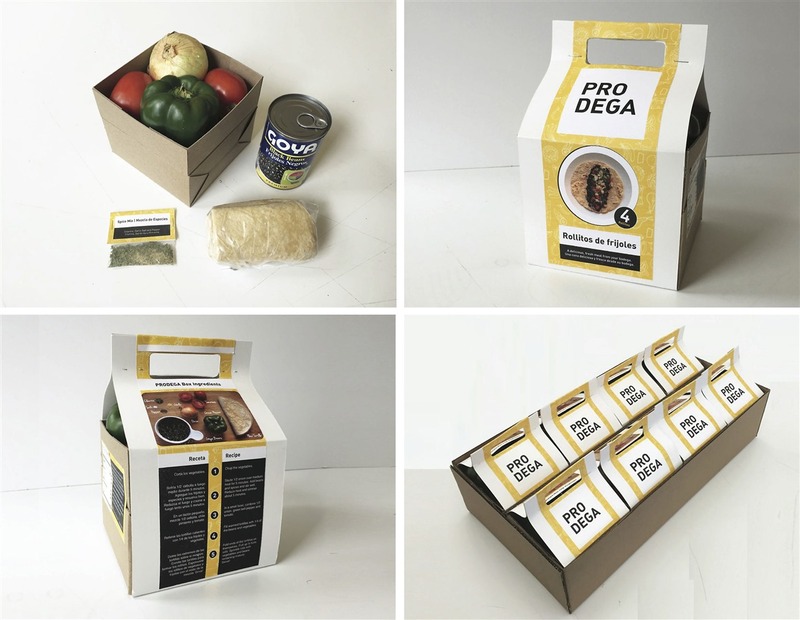 Essentially, Prodega starts with the mealbox to initiate behaviors that amplify food security. 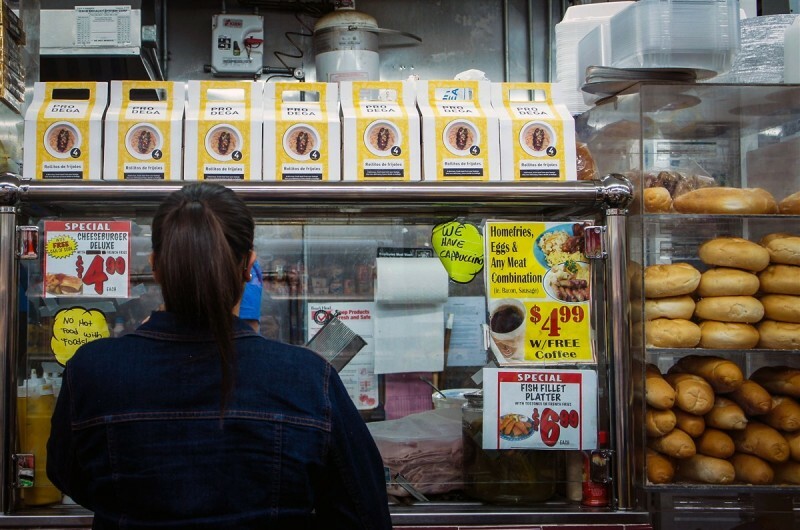 Our theory is that if we create designed incentives for the primary stakeholders to affect the supply and demand within the bodega, it will lead to healthier individuals, value for business owners and communities, and better food systems with affordable and nutritious options. Also, if alternate sources of food production are provided, then this might lead to a shift in behavior toward reducing risk for bodega owners and increasing access to healthy food for residents. In understanding various touch points of individual stakeholders throughout this system, we can adapt insights into actionable criteria for the entire service of Prodega.Team Project:Ashley Graham is a designer who uses design as a compass to navigate complex problems through design-led research and product communication.Chisun Rees practices design thinking in diverse spaces in order to reframe how things are understood, foster productivity, maximize efficiency and influence positive change.Leah Cabrera Fischer is a design strategist who collaborates across cultures and disciplines to translate complex problems into opportunities for design.